Dolley Madison (1768-1849) was an American first lady (1809-1817) and the wife of James Madison, the fourth president of the United States. 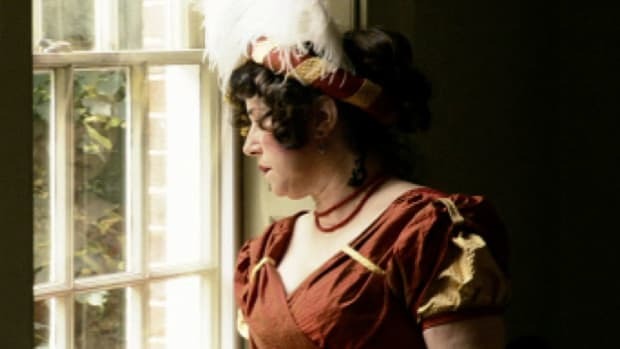 One of Washington, D.C.’s most successful hostesses, Dolley Madison used her social skills, charm and personal popularity to win over her husband’s political opponents and help advance his career. Dolley Madison helped to define the role of first lady and established many of the precedents that her successors would follow, including working with local charities and organizations on social issues important to her and overseeing the decoration of the executive mansion to reflect the importance of the presidency. She is probably best remembered for saving the White House’s historic Gilbert Stuart portrait of George Washington from certain destruction by advancing British troops during the War of 1812. Dolley Payne was born in the Quaker settlement of New Garden in Guilford County, North Carolina, and moved to a plantation in Virginia’s Hanover County at 10 months old. The eldest daughter of Mary Coles and John Payne, she learned such domestic skills as needlework, food storage and managing household help, receiving little formal education outside the home. After Payne emancipated his slaves in 1783 and brought the family to Philadelphia, Dolley was exposed to a cosmopolitan existence markedly different from her early years. However, she also experienced misfortune when her father’s business failures rendered him unable to pay his debts, leading to his expulsion from the Quakers and the onset of the emotional distress that contributed to his death in 1792. Accommodating the wishes of her father, Dolley married lawyer and fellow Quaker John Todd Jr. in 1790. 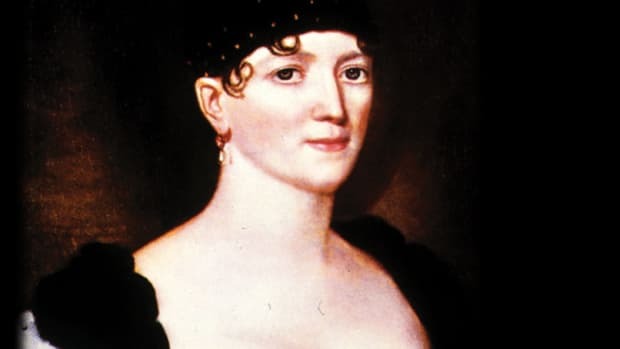 She gave birth to sons Payne in 1792 and William in 1793, but her domestic tranquility was interrupted that summer when a yellow fever epidemic swept through Philadelphia. Todd lingered in the city for too long to tend to business, a decision that proved fatal when he contracted the disease. 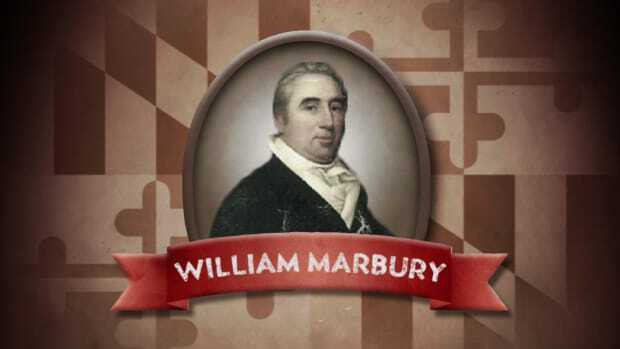 Dolley had escaped to a suburban resort with their boys, but William also became infected and died on the same day as his father. Compounding the difficult situation, Dolley’s brother-in-law attempted to hoard the family estate, denying her the opportunity to attain the financial relief needed to get back on her feet. 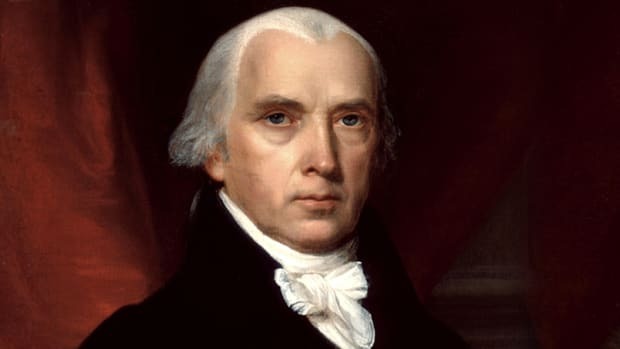 While in Philadelphia for sessions of Congress, Virginia Representative James Madison came to notice the attractive young widow who lived near his boardinghouse. 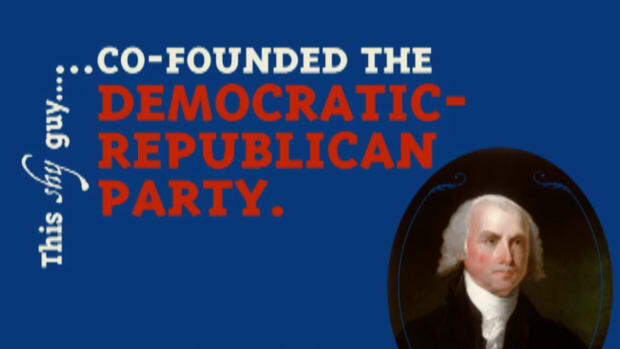 A shy man known more for his intellect than his charm, he asked New York Senator Aaron Burr to arrange an introduction. 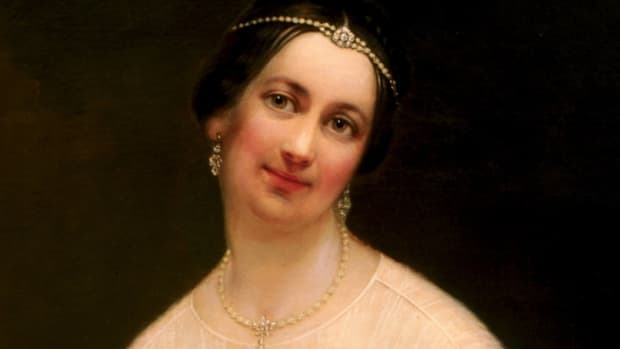 Dolley was initially taken aback by the interest of the “great little Madison,” but she came to appreciate his affection and the potential for security, and they were married on September 15, 1794. 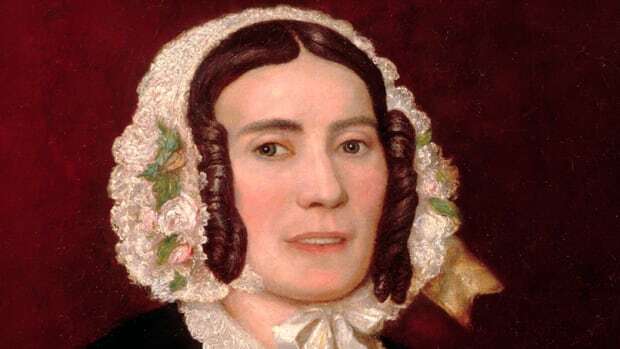 Subsequently expelled from the Quakers for marrying outside the sect, she discarded her plain clothing and began wearing the fashionable outfits that became an indelible part of her public image. A dazzling figure at the first presidential inauguration ball, Dolley displayed an enthusiasm for social affairs that proved useful to her husband’s administration and the continued development of the Union. She established the executive mansion as Washington, D.C.’s social center, her popular “squeezes” providing an environment in which political rivals could mingle outside of the heated floors of Congress. After the British razed the city in 1814, Dolley resumed hosting parties almost immediately after settling in a new residence, a show of determination believed to have helped convince her friends in Congress to vote down a plan to move the capital back to Philadelphia. 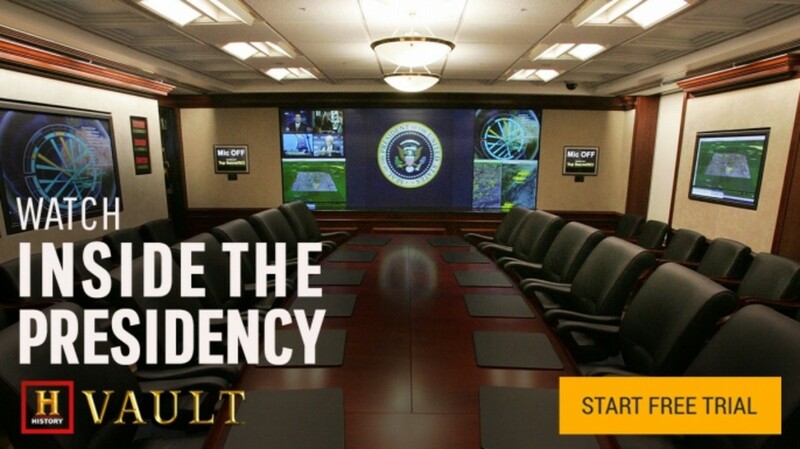 When finances started to dwindle, an increasingly frail Madison began preparing his presidential papers with the hope that their sale could provide Dolley with a reliable income. However, she was ill-prepared for the hardships that followed his death in 1836, a situation exacerbated by the misdeeds of her son. Having failed to find a suitable career, Payne borrowed extensively to fund his frivolous lifestyle, forcing Dolley to sell off the family properties to pay his debts. 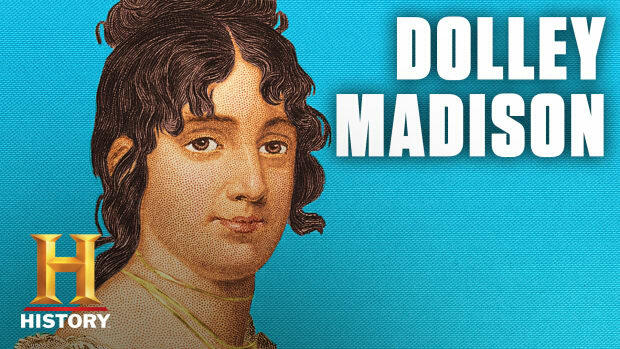 She was finally rescued from financial despair when Congress purchased part of Madison’s papers, setting the money in a trust to keep it out of Payne’s hands. Dolley moved back to the capital permanently in 1844, marking the start of her golden years as the grand dame of Washington. 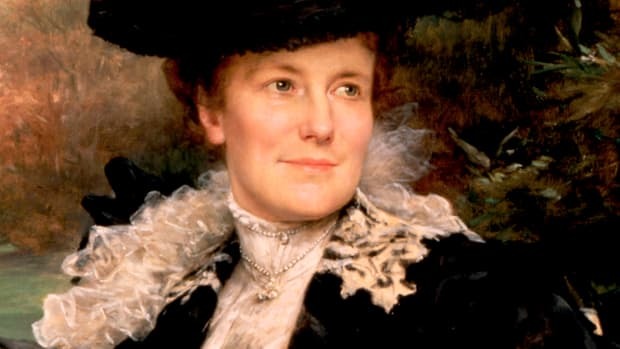 Hailed as a living connection to the country’s founding fathers, she was awarded an honorary seat in Congress and invited to become the first private citizen to transmit a message via telegraph. 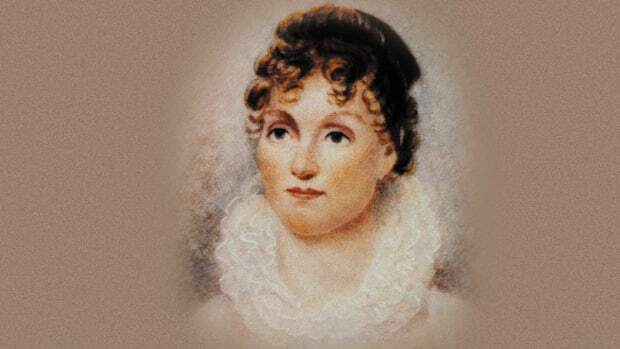 She also remained closely connected to the public role she popularized by providing guidance to presidential wives Julia Tyler and Sarah Polk. 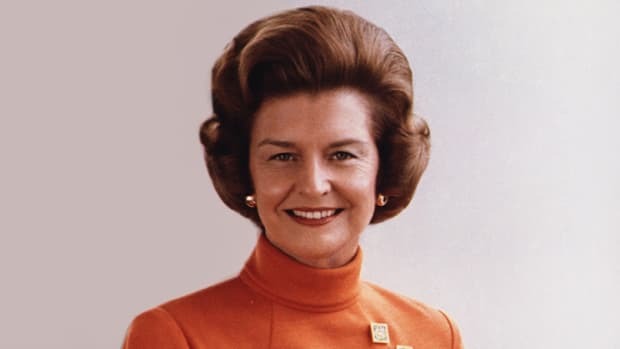 When she passed away at age 81, she was eulogized by President Zachary Taylor as the country’s “first lady,” believed to be the first known public reference to the term.